My home contents insurance is up for renewal soon. Which prompted me to think about how much cover I have and whether it would actually be enough if my place got flattened by fire, tsunami or some other random act of devastation such as the Orica-GreenEDGE bus ploughing through my living room as I watch Cycling Central. The answer was slightly disturbing. For even using my best vege maths, it appears I’d have nowhere near enough to replace everything – primarily due my gradual but clearly insatiable accumulation of more and more cycling gear in the last four years. Now I know for fact that I’m in no way the most ‘equipped’ cyclist in town. My collection is positively spartan compared to many, possibly yours? 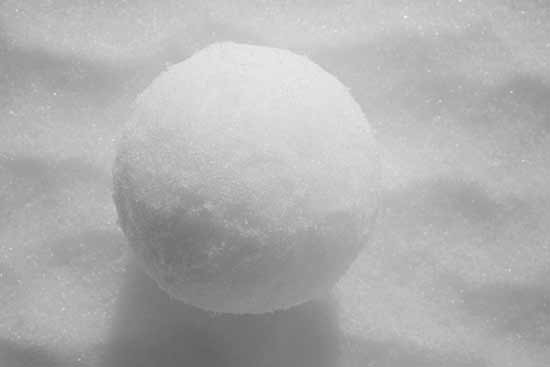 But like an innocent little snowball that swells into a behemoth as it hurtles down a mountainside, it’s now become an unstoppable force. If I include my kids’ stuff in the following calculations, I’m now in possession of eight-and-a-half bikes. Multiple wheelsets. Three bike computers. Over 15 sets of riding kit and just as many base layers. Seven helmets. Four pumps. One turbo trainer. Two bike racks for the car. Four pairs of cycling shoes. More gloves than a Michael Jackson convention. Two gazillion pairs of socks. Plus a mind boggling assortment of tyres, tubes, bidons, bottle cages and tools. My main bike is not uber expensive, mind you. Yet all up I reckon there must still be $15-$20k of riding gear kicking about. Holy crap. That means I own more cycling stuff than all my other stuff combined. Cool. Mate, I’ve got lots of cycling related stuff too. Worst thing is, I find bike parts, cycling clothes, cycling books and DVDs etc. hidden around the house that I forgot I had. However the feeling of guilt, and the burden of my addiction, was instantaneously washed away by reading this post!